HOTEL RAJPUR HEIGHTS has more than 7 years experience in the field of hotels and restaurants in Dehradun, HOTEL RAJPUR HEIGHTS is located on foot hill of mussorie 30 min drive surrounded by saal forest, Himalayas view & doon valley view from each room, 4 side open property , with convenient location, tourists can access easily to famous sightseeing of dehradun & mussorie ,Hotel Rajpur Heights we are known for our warm personal service, clean, airy & sunny rooms, equipped with all modern amenities, All rooms / floors are lift accessible. We would like to bring you the most comfortable feeling when traveling, relaxing and business trip. Hotel Rajpur Heights is a beautiful Nature friendly hotel located on old Mussorie road in Dehradun. As the Town's premiere hotel, this hotel represents an enticing mixture of elegant Indian styling and a relaxed, comfortable home away from home. With unsurpassed views of majestic Himalayas, this is one destination not to be missed. Hotel Rajpur heights, an exquisitely designed 24 hours Coffee Shop with subdued lighting and scintillating music is an ideal setting for catching up on those rare moments of togetherness. The Business Conference Hall is well designed room providing the excellent audio visual facility like microphones, public address systems, video slides and projector. With easily accessible location, the conference hall at the hotel fits the bill of being a perfect business. There are 2-3 good yoga institutes just 200 meters from Hotel Rajpur Heights and there is Shenshai Ashram (a meditation centre) just 500 meters away from the Hotel. In the morning, you can enjoy a lovely Sunrise from here. Scenic view of Himalayas and Saal forest from each room, There is a beautiful lawn for you. You will find here homely environment when you visit this hotel. 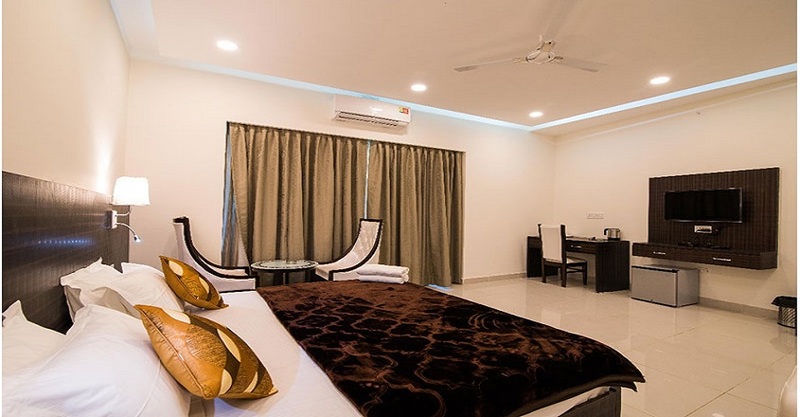 At Hotel Rajpur Heights we are known for our warm personal service, clean, airy & sunny rooms, equipped with all modern amenities, We have created a tradition of hospitality that is evident in everything that we do. We know that even the best location and offerings would be meaningless without good service.